nikita0061 changed some attributes to Path of The Revenant SE German: Author changed to 'nikita0061'. nikita0061 changed permissions for Path of The Revenant SE German: Author changed their file credits. ; The author is now allowing a single comment topic and discussion tab. 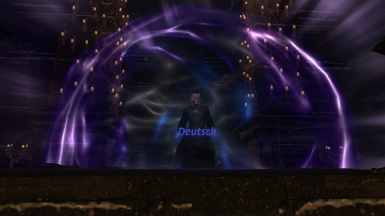 nikita0061 changed some attributes to Better Vampire NPCs SE German Translation: Name changed to 'Better Vampire NPCs SE German Translation'. ; Description changed.